Residency Museum - The York Society, Inc. The Residency Museum is owned and run by the Shire of York, located in Brook Street, York. 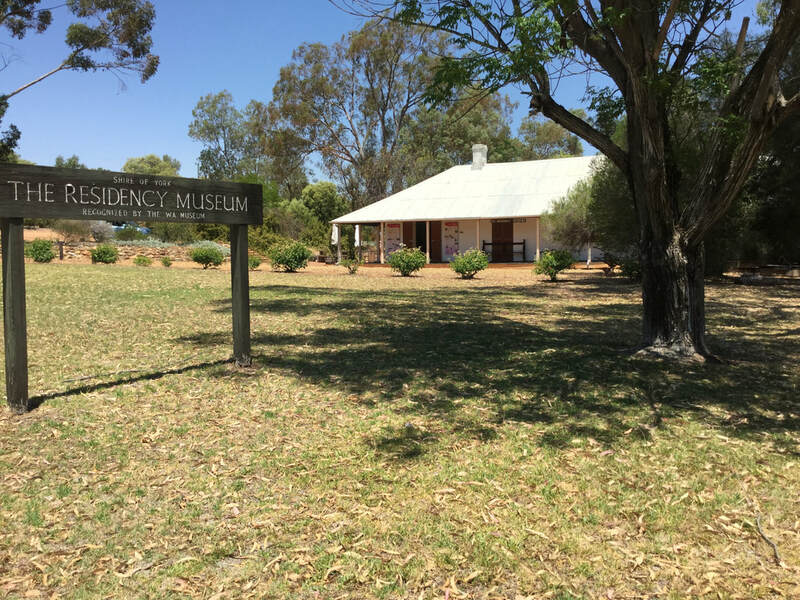 Open- 1pm -3pm on Tuesdays, Wednesdays and Thursdays, 11am – 3.30pm on Saturdays, Sundays and Public Holidays, Closed Good Friday, Christmas Day and Boxing Day. Guided tours can be made by prior arrangement. Contact the Curator or other Museum staff on 9641 1751 during office hours.